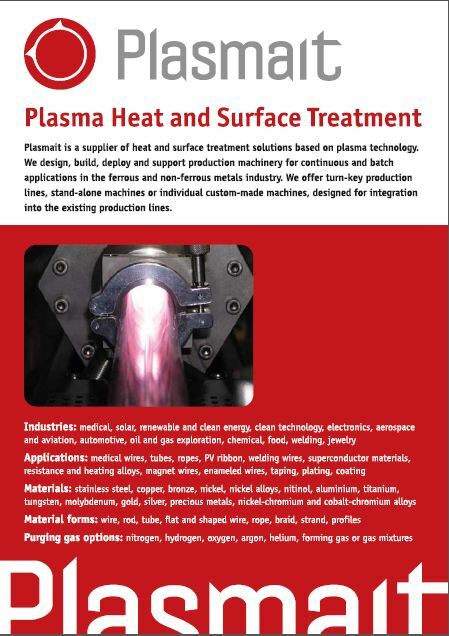 The presentation of PlasmaANNEALER HPA30 outlines the latest high output plasma heat treatment line for ferritic and austenitic stainless steel profiled and flat wires with typical dimensions up to 30 mm x 3 mm (1.18’’ x 0.12’’). 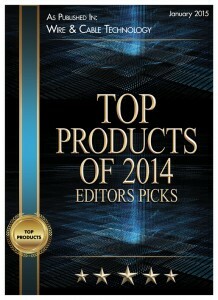 Efficient and High-Speed Alternative to Traditional Radiance Annealing. The strand annealing furnace has for decades played the dominant role in annealing of wires, ropes and tubes made of stainless steel and nickel alloys. It is difficult to imagine a viable alternative to the king of continuous annealing. 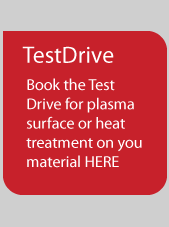 Yet, with increasing cost of energy, purging gases, labour, and ever more demanding environmental and quality standards it is time to consider plasma annealing in a new light.